Rock or rap, reggae or Rachmaninoff?it?s not what you listen to in your car that?s important. 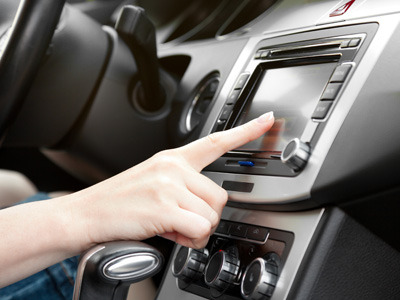 What matters most is that you have the capability to enjoy your favorite radio stations, CD collections, and libraries of songs whenever and wherever the road takes you, without the distracting crackle of static or a jumble of tangled up wires. At Audiosmith, we hear you loud and clear. 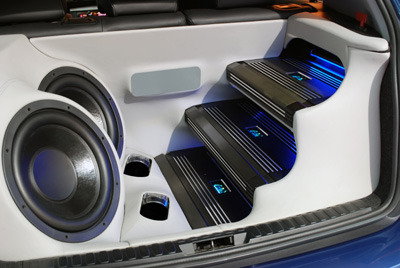 That?s why we specialize in upgrading and revamping your vehicle?s factory-equipped stereo system with car audio products and accessories that are tailor-made to suit your personal taste not only in music and sound quality, but in interior automotive appearance as well. 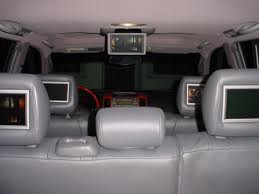 So whether you want to outfit your SUV to blast ear-splitting bass, or you?d like to enrich the acoustics in your luxury automobile, we?re the car audio company to rely on for a stellar variety of mobile audio electronics. 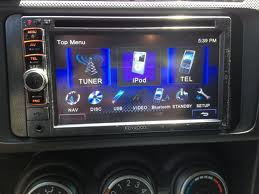 If you like the sound of top-quality service, then hook up with the pros at Audiosmith for car stereos and auto accessories that rule the road. 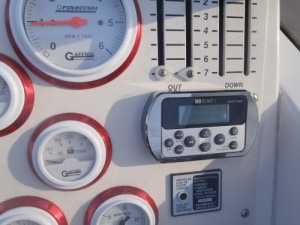 With 30+ years in mobile electronics, we don?t miss a beat from navigation systems to marine audio. We?ll even install products purchased elsewhere, at your location or ours, complete with a lifetime warranty.